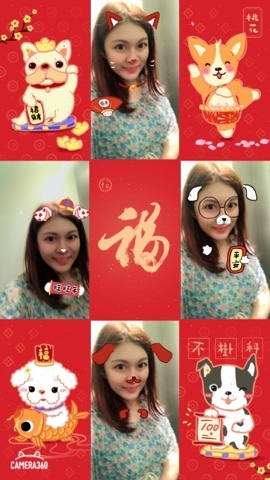 Counting down one year to CNY, are you ready? 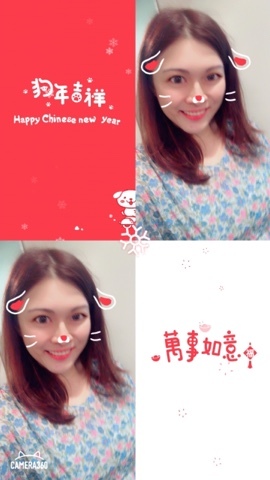 My plan is going to visit relatives and have good food together :) I was born in the year of Dragon 1988 and I believe that the earthly branch of Dragon (辰) and Dog (戌) conflict with each other, you people under the Dragon sign will conflict with Tai Sui in 2018, so I have to be careful in 2018. Keep a full basket of mandarin oranges in your office and house and offer them to every person that comes into your home during the New Year's celebration. Mandarin oranges are a symbol of prosperity, good fortune and longevity. Greet family members, your friends and other guests by saying in a happy "Gong Xi Fa Chai!" which translated means, "Have a happy and prosperous new year!" and it means good luck over the year. 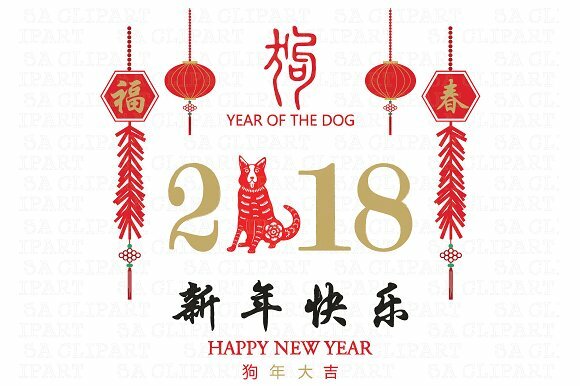 Paying off all of your bills and debts before the first day of CNY is an auspicious and positive thing to do and it means in the new year you will be clear with debt. On New Year's Day do not reprimand your children. It is a day of auspicious celebration and is meant to be enjoyed by everyone. And dont say any bad word, it will bring good luck to you through out the whole year. Get dressed in new clothes and shoes & Red is the preferred color, but you can also wear orange, pink, or yellow. Meaning bring out the bright energy and luck to the whole new year~! Shou Shui: 守岁 On the eve of Chinese New Year, the Chinese believe that if the children stay awake for the night, their parents will receive blessings of good health and longevity.